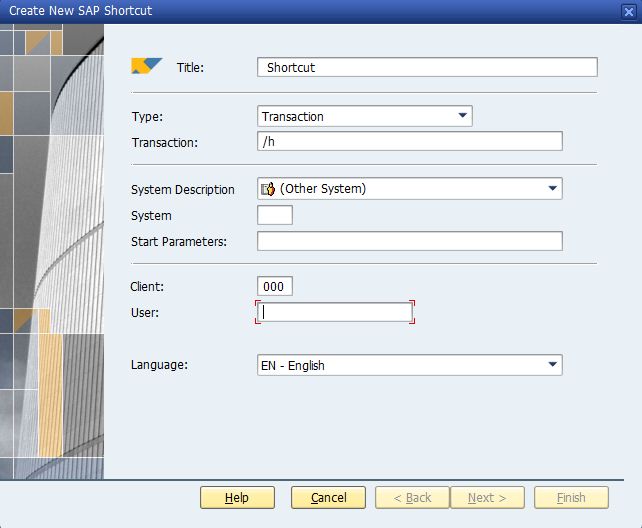 The question that arises in our mind is are we making an optimal use of these features provided by SAP? 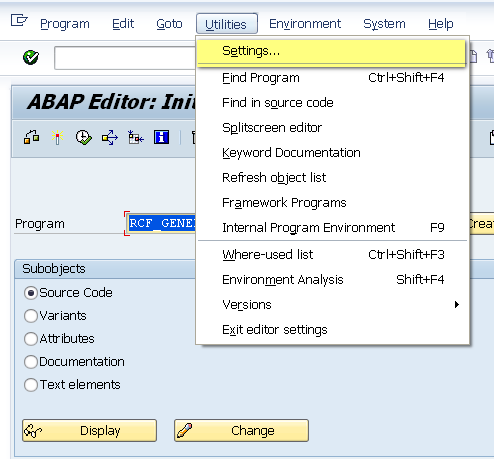 In this series of blogs, we’ll try to uncover the different tips, tricks & techniques that the ABAP Debuggers (OLD & NEW) equip us with. 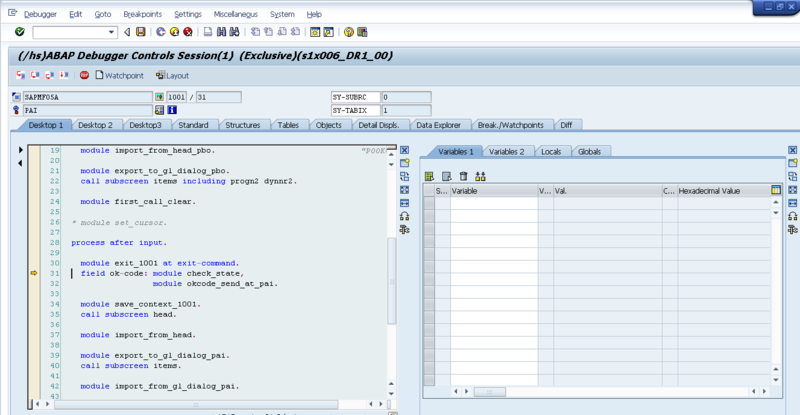 However, please keep in mind, that the vastness of ABAP Debuggers is not limited to the information shared here. We just have the tip of the iceberg. There is a plethora of knowledge hidden below.